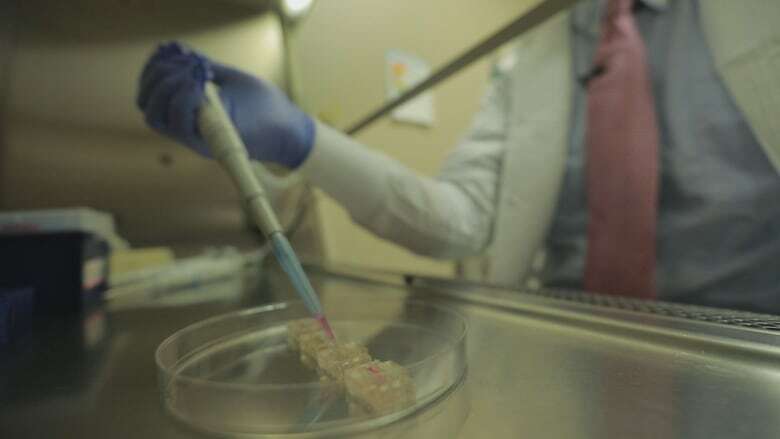 Novoheart Ltd. is the first in the world to use stem cells to grow miniature human heart-like valves and wants to use them to test new drugs — technology that may lead to fewer animals being used as test subjects and save big pharmaceutical firms billions. 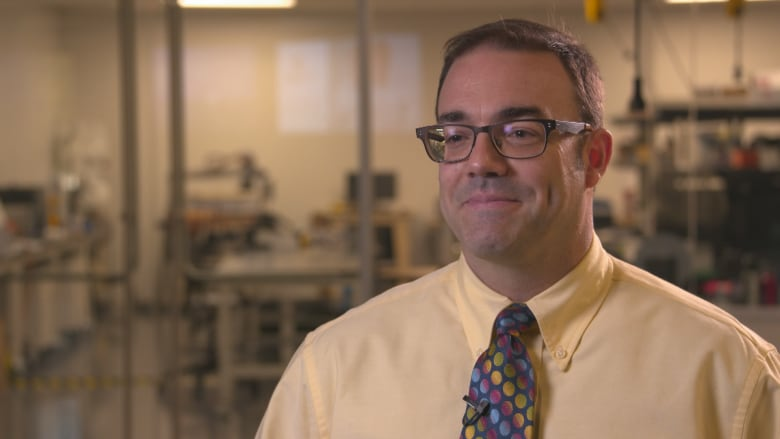 The first thing people say when they see the tiny hearts in action company co-founder Kevin Costa says is, "Wow, it's actually beating.… It's actually working like a heart." Will 3-D printers, bioprinters change the future of surgery? 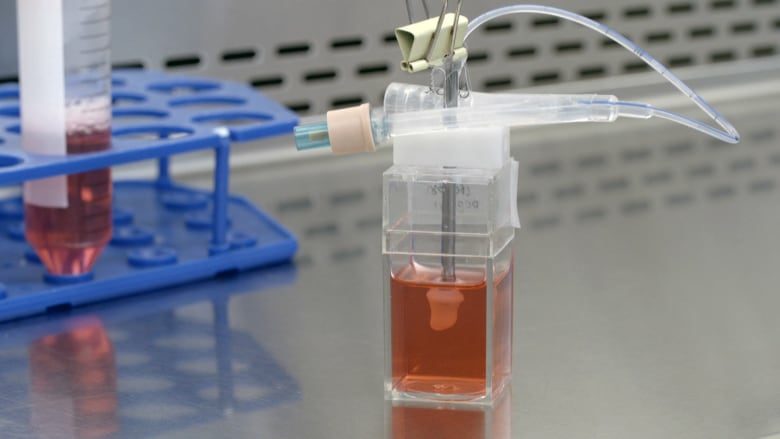 He says the Novoheart technology is different from other stem cell derived testing methods because of the three-dimensional structure of his company's "Heart-in-a-jar." 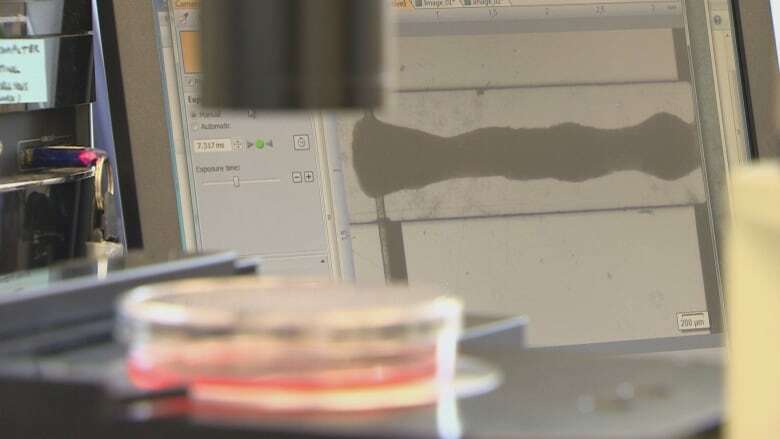 "We can actually measure the hollow chamber that is pumping, so we can monitor how much pressure the organ is generating, like the blood pressure." "We can measure how fast it's beating, like the heart rate," he says. Technology like this has the potential to save pharma companies billions because the process of taking a drug through the discovery process is "lengthy and expensive," Costa says. "It takes about a decade and a couple of billion dollars U.S. to take a drug from its initial concept to clinical trials." Most drugs never make it past testing, often because they are toxic to the human heart. It's a problem that's difficult to uncover when testing on animals and can be left undiscovered until well into the human trial phase. This could help change that by weeding out drugs that will cause problems for human heart cells earlier in the process. "What we like to do is earlier in this process be able to test drugs — test compounds — in human heart muscle," Costa says. Novoheart says it has pharmaceutical companies interested in its technology but securities regulations prevent the company from disclosing them until the proper paperwork is filed with the securities regulator. Making the heart valves, Novoheart biotech engineer Eugene Lee says, is a multi-step process but "it starts with taking blood cells." In the lab, blood cells are genetically reprogrammed into stem cells. Those are then manipulated into heart cells, which are placed by the millions into a mould. "The cells form a kind of Jell-O like solution," says Lee "and over time will reorganize and hug or compact near the closest thing. And it'll take the shape of the inner mould." Novoheart was recently listed on the TSX Venture Exchange and has received financial backing from Canadian investors. "I think it's a very topical and relevant industry segment," says Darren Devine with CDM Capital Partners, which has a stake in the company. CDM invested in Novoheart because it believes companies like it can be disrupters to the pharmaceutical industry. In the stem cell industry, scaling up research into practical opportunities has been a problem, Devine says. "What investors are looking at now is how do you take this science experiment and turn it into a commercial opportunity?" To survive, he says companies need to prove they can get big, sustainable contracts from pharmaceutical companies that will have commercial value on a long-term basis. Novoheart is not alone when it comes to using stem cell derived tissue for drug testing. 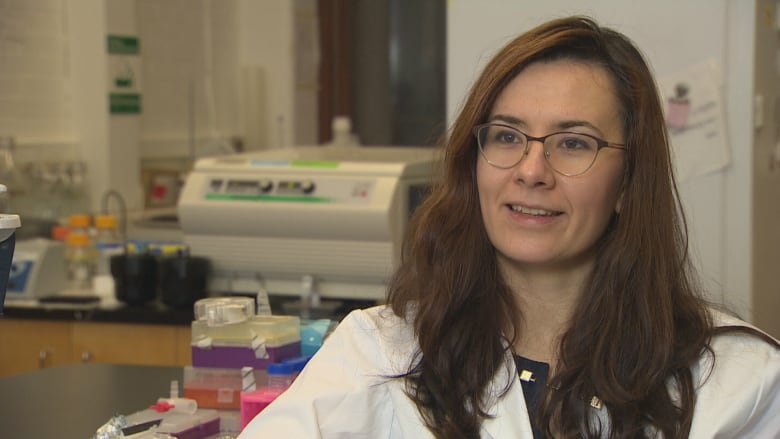 University of Toronto professor Milica Radisic has her own biotech startup TARA Biosystems and created something called a beating "heart on a chip" and says the possibilities are endless. "You can make tissue from anybody," Radisic says, and using a person's own stem cells can create heart cells for patients with certain diseases. "You can use them to build tissues and test drugs." All of which may make it possible to test drugs on specific patients and essentially personalize drug testing. "Initially when we started on this I must say that pharma companies were sceptical," she says. But things have changed: "Now the question we're getting is, 'What is your throughput? What is your turnaround time? If we send you something how fast can you turn it over?'" People outside the scientific community often find technology of the type that's happening at Novoheart something of a head scratcher. But despite still being in the early stages and futuristic by nature, it's something already getting attention from the global pharmaceutical industry. "One large pharma company may have one, maybe two drugs approved a year," and Radisic says this technology should change that. "There is a huge need if you think of the diseases out there that are still not cured." Renée is a national reporter with CBC News based in Vancouver. 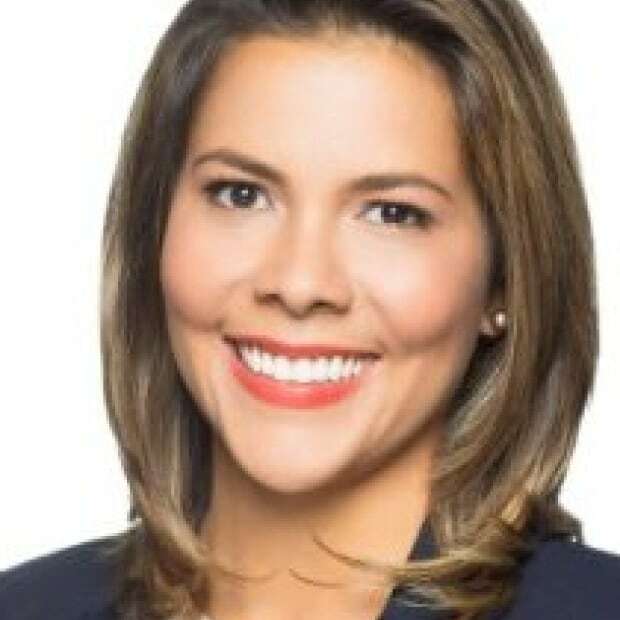 She has spent a decade with the organization in a number of roles, including senior business reporter, weekend news anchor, television and radio reporter, associate producer, program director and others.